As first reported by LiveLaw, the Department of Revenue has decided to move Supreme Court of India under Article 139A of the Constitution of India seeking transfer and vacation of stay of various High Court Orders staying the levy of Service Tax on legal services provided by Senior Advocates. The Centre will challenge the Delhi High Court order in W.P. 2892/2016 and W.P. 2891/2016, Gujarat High Court Order in SCA No. 4296/2016 and Calcutta High Order in W.P. No. 291/2016. “ 1. I am directed to say that the Delhi, Gujarat & Calcutta High Courts have stayed the levy of service tax on legal services provided by Senior Advocates vide the subject orders. The Chairman CBEC has directed to engage the services of the Ld. Attorney General to get the stays vacated by moving the Hon’ble Supreme Court and requesting for aggregating the petitions filed in various courts in the country in this subject. 2. You are, therefore requested to send urgently all the relevant documents involving the aforesaid issue of your Zone pending in the High Court to this office, so that Transfer Petitions can be filed before the Supreme Court. A Division Bench of Delhi High Court in Delhi High Court Bar Association v. Union of India[PETITION] [ORDER] had stayed the Central Government Notifications No.9/2016-ST, No.18/2016-ST and No.19/2016-ST [NOTIFICATION] all dated 01.03.2016 by which Service Tax was introduced on Senior Lawyers. Ministry of Finance has recently notified the Service Tax (Amendment) Rules, 2016, based on Union Budget 2016 . The order of stay was passed in tune with the interim order passed by Gujarat High Court on March 30th in Percy Cawas Kavina Vs. Union of India. 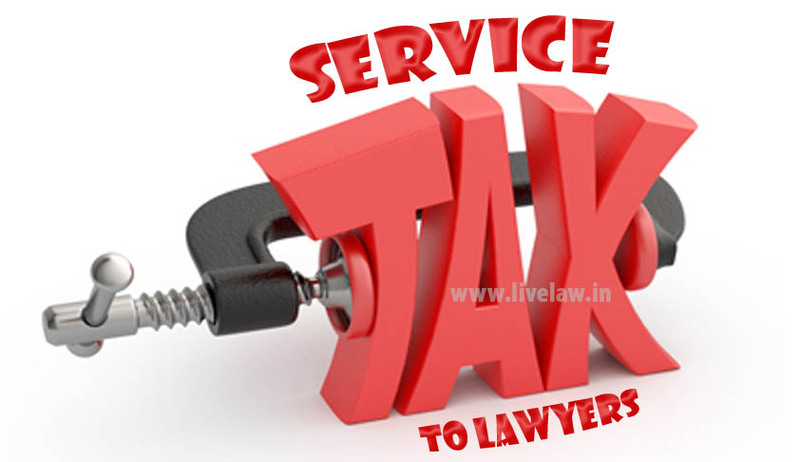 Upon service tax being introduced by the Finance Act, 1994, several exceptions were made, particularly as to who would be liable to pay service tax on account of Senior Advocates and when such tax would be payable. The petitioner complains that though the Finance Bill, 2016 has not yet been passed and proposals are contained in such bill to alter the position pertaining to Senior Advocates, the impugned notifications seek to bring in the changes with effect from April 1, 2016 without affording the Parliament an opportunity to discuss the matters covered by the Finance Bill. The Budget proposed the service tax at the rate of 14% to be levied under forward charge, with effect from 01.04.2016. Read the Calcutta High Court order here.